Think you can skip the chore of cleaning your gutters this year? There's no arguing that cleaning out your gutters isn't messy, dirty work, but putting it off simply isn't an option! That's because clogged and overflowing gutters can actually cause serious damage to your home and property. Even if gutter cleaning isn't your favorite task, you need to have it done to protect your home... And that's where Gutter and Chimney Services come in. We provide comprehensive gutter cleaning service to get your gutters clear and free-flowing without you having to tackle the hard work yourself. So put that ladder back in the garage and pick up the phone instead: call the gutter contractors at Gutter and Chimney Services of Lakewood for professional gutter cleaning services in the surrounding areas. 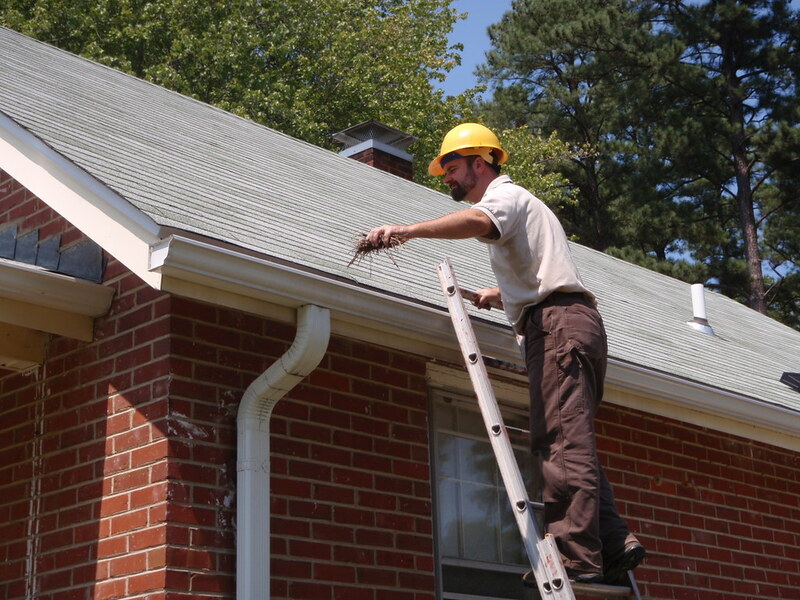 With Gutter and Chimney Service, our team of gutter contractors has the tools and experience to safely clean all types of grime and debris out of your gutters. We'll carefully remove twigs, leaves, and other debris from your gutters and check your downspouts for clogs. By inspecting and cleaning each part of your gutters, we can ensure that water will be able to flow freely for the maximum protection. Gutter and Chimney Services of Lakewood team works efficiently and effectively to get your gutters cleaned and we'll clean up thoroughly when we're through. Unlike other gutter contractor companies that leave globs of gutter waste on your lawn, we'll collect and dispose of all of the debris we remove from your gutters. Taking care of our customers is our number one priority, so you can count on our gutter cleaning services to go above and beyond.